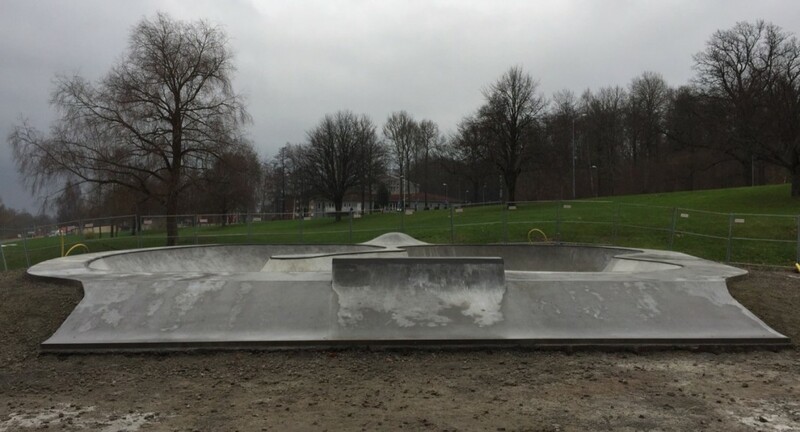 In September/October 2014 Concreatures built a 320 sqm bowl in Ulricehamn. Construction by Concreatures, design by Pivotech. 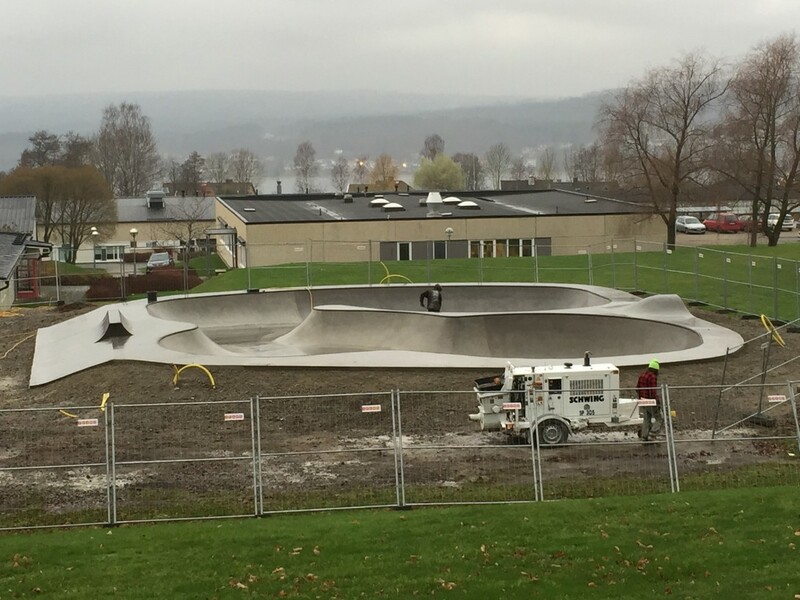 I september/oktober byggde Concreatures en 320 kvm stor bowl i Ulricehamn. Konstruktion Concreatures, designad av Pivotech.